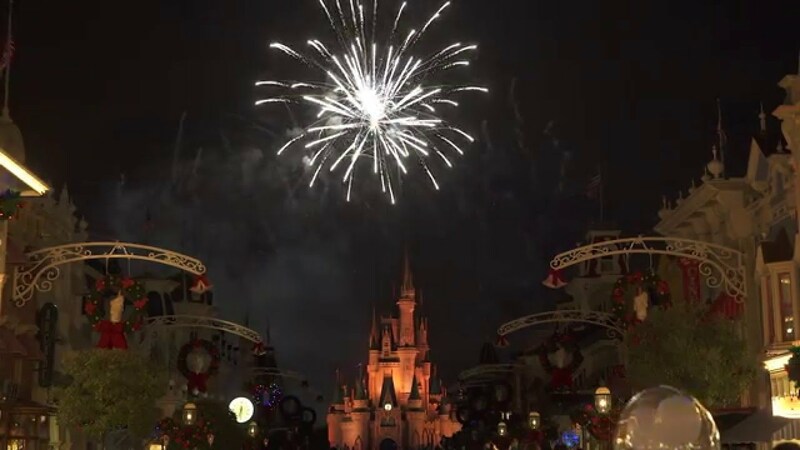 Nov 02, 2016 in "Holidays at the Magic Kingdom"
Walt Disney World's Holiday Services team might just have set a new record, transforming the Magic Kingdom from Halloween to Christmas in just 2 nights. Starting earlier than ever this year, the Magic Kingdom is now in full Holiday mode, with much of the park's decorations now in place. The Christmas Tree and the Main Street arches are still to come, likely after taping of the ABC TV specials November 9 - 13. Elsewhere in the Magic Kingdom, the Jingle Cruise holiday overlay of the Jungle Cruise is now setting sail in Adventureland. 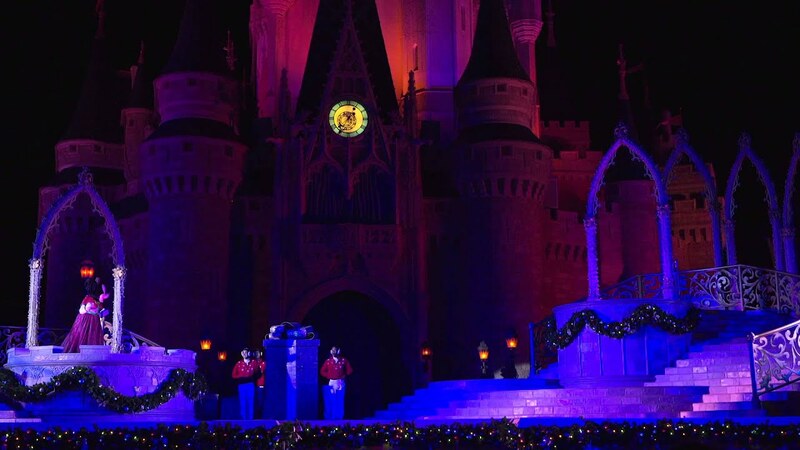 A Frozen Holiday Wish begins tonight, and Mickey's Royal Friendship Faire has a brand new Holiday-themed grand-finale. The Dapper Dans and the Main Street Trolley Show also began their Holiday shows today. 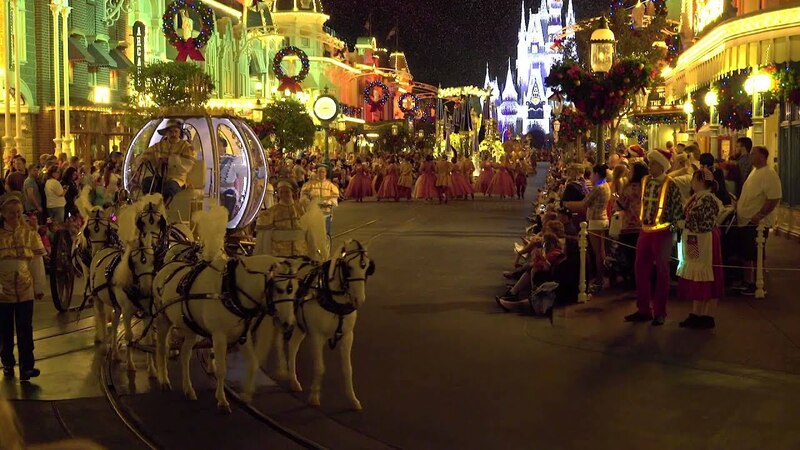 Click the gallery for more photos of the Magic Kingdom's Holiday decor.